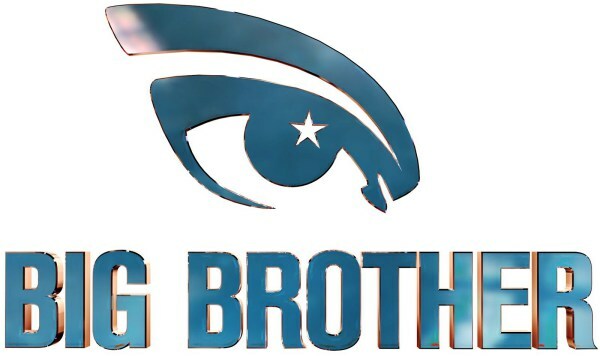 Has Big brother Africa been discontinued? Rumor has it that the most coveted continental show has been cancelled due to lack of sufficient funds. be nationalized to allow producers to re-evaluate the direction of the show. 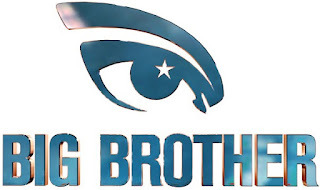 Big brother Angola and Big Brother Mzansi are just some of regionalized version of the show. M-Net further thanked its fans and promised to keep them posted on any new projects. All we can do is to hope for the better since BBA is responsible for big names like Malonza Chege, Huddah Monroe, CMB Prezzo, Idris Sultan, Pokello Nare among other superstars.